New telescopic contact lens technology may help those with age-related macular degeneration (AMD), the leading cause of blindness among older people. Researchers have developed a new contact lens that can switch between normal and magnified vision, benefitting those with blurry vision and central vision loss from retina damaged caused by AMD. This technology magnifies incoming light and spreads it to the undamaged parts of the retina so that a person with AMD can see and do things they couldn’t before. 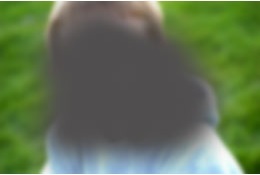 While magnifying aids for people with AMD are already on the market, many are considered clunky and unsightly. This new contact lens technology could provide an opportunity for discreet vision correction that has not been available before.